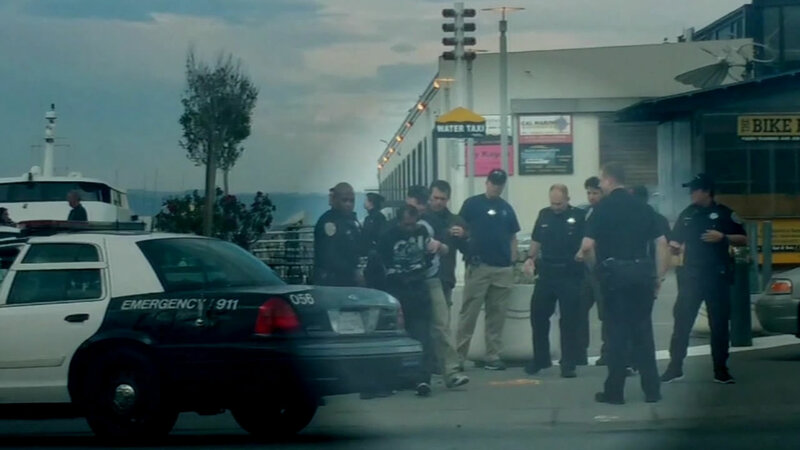 SAN FRANCISCO (KGO) -- The man accused of shooting a young woman at San Francisco's Pier 14 spoke exclusively to ABC7 News on Sunday afternoon. 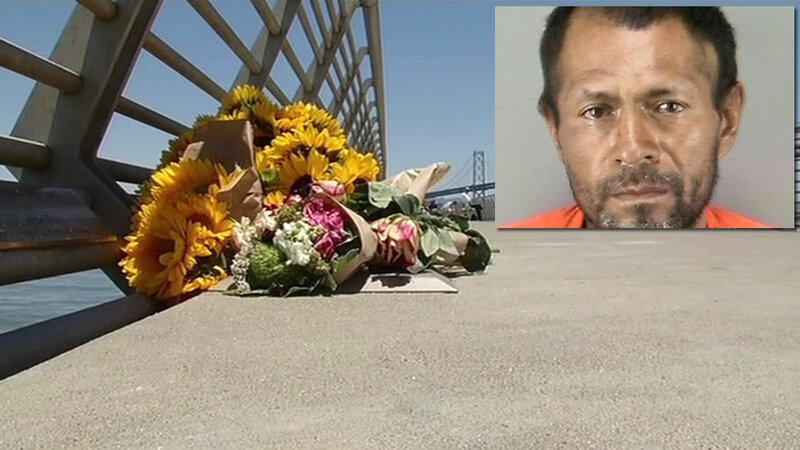 Francisco Sanchez, who police say has admitted to the crime, told ABC7 News reporter Cornell Barnard that he did shoot Kate Steinle. 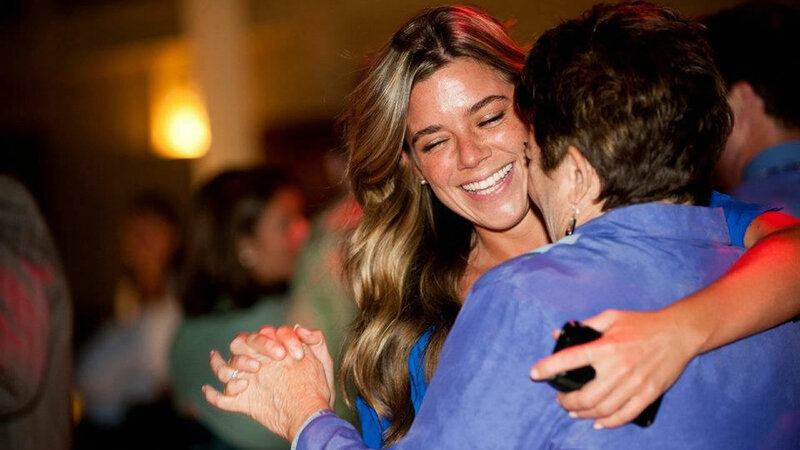 When asked if he felt bad about shooting her Sanchez said, "No," and said it was an accident.